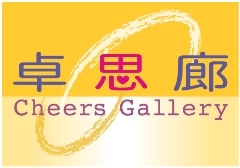 Besides providing regular convenience store services to hospital staff, patients and visitors, Cheers Gallery also offers vocational training and employment opportunities to disabled people. As our business is basically run on a self-serving basis, over 70% of our staff at Cheers Gallery is disabled people. MentalCare Connect has established excellent relationship with the hospitals through cooperation with the hospital staff at all tiers. The existence of the “Cheers Gallery” converts the hospitals to be a harmonious and inclusive community. The puchase in "Cheers Gallery" provide the sustainable working environment to the disabled people. 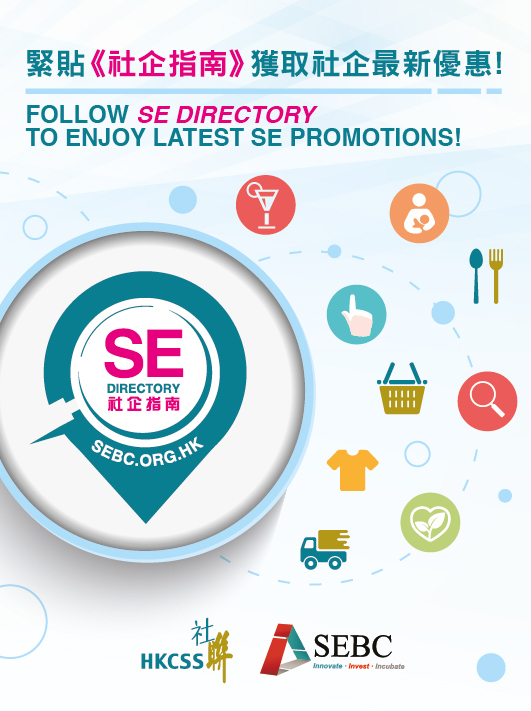 G/F, Li Ka Shing Specialist Clinic (North Wing) , Prince of Wales Hospital, 30-32, Ngan Shing Street, Shatin, N.T. 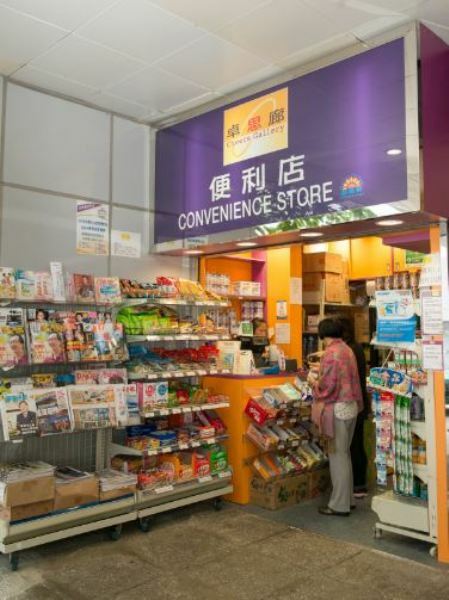 Besides providing regular convenience store services to hospital staff, patients and visitors, Cheers Gallery also offers vocational training and employment opportunities to disabled people. As our business is basically run on a self-serving basis, over 70% of our staff at Cheers Gallery is disabled people. Cheers Gallery provides over one thousand items.